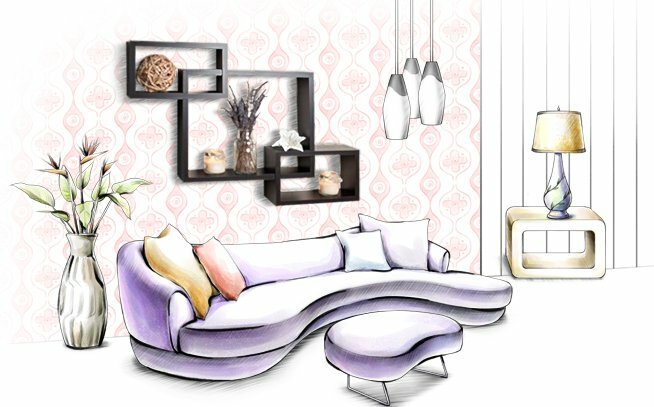 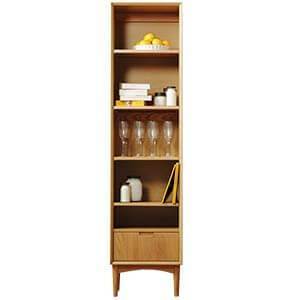 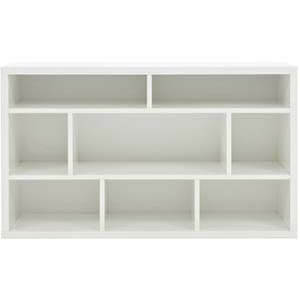 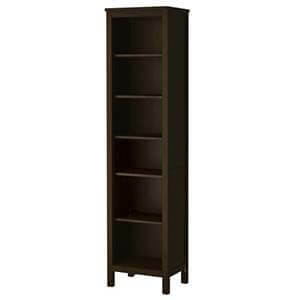 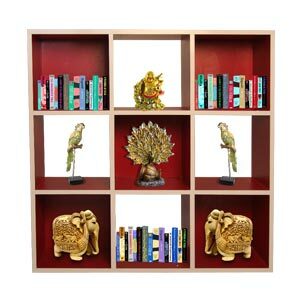 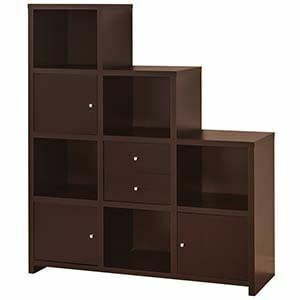 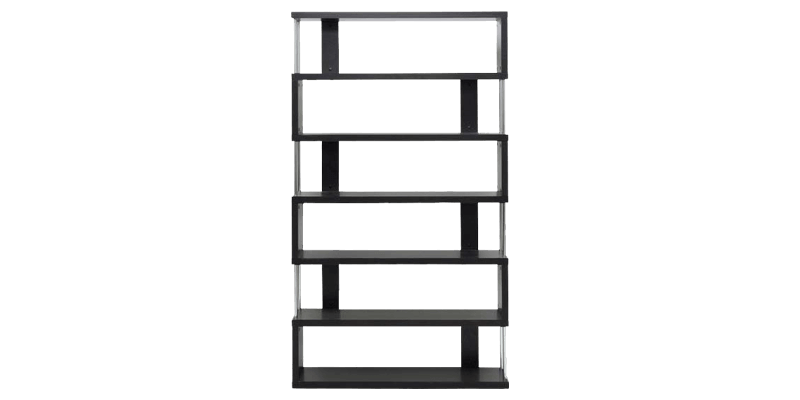 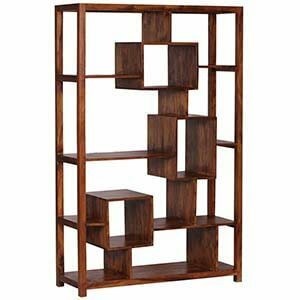 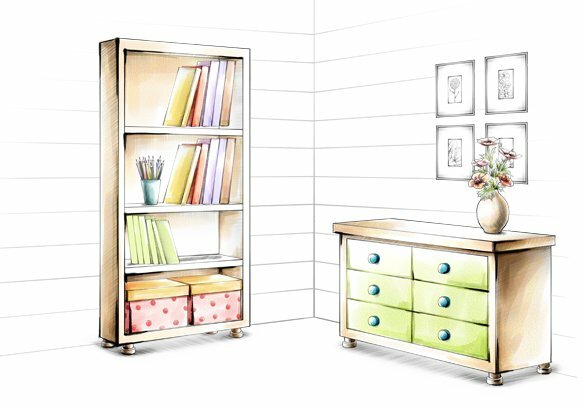 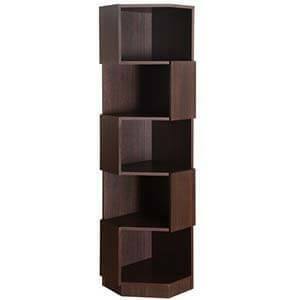 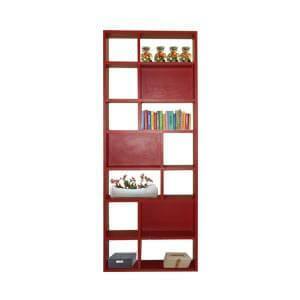 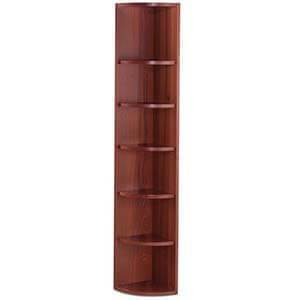 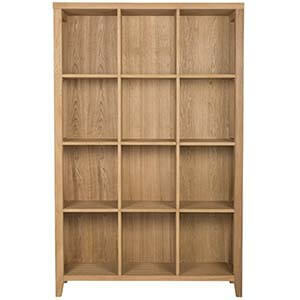 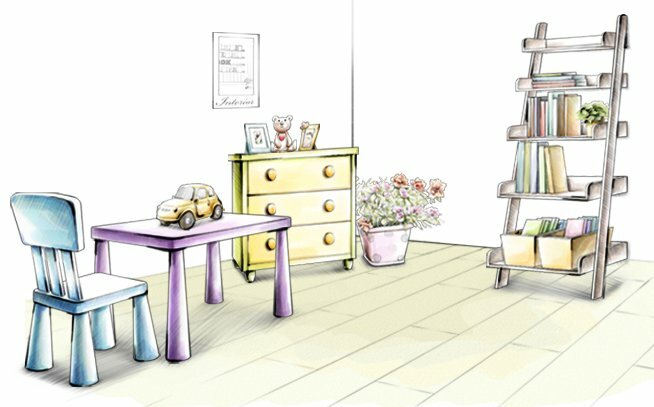 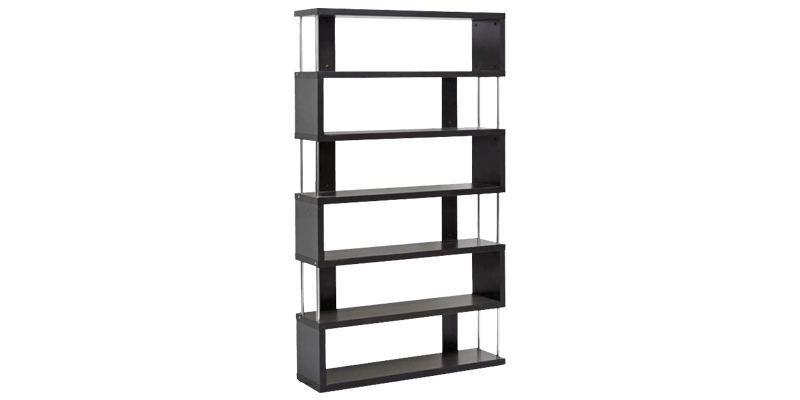 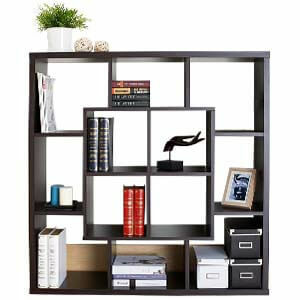 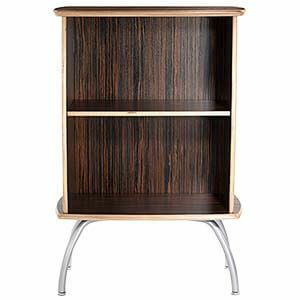 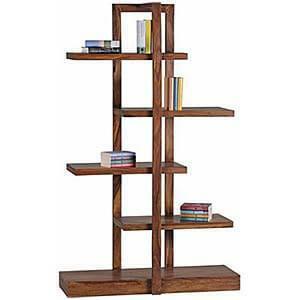 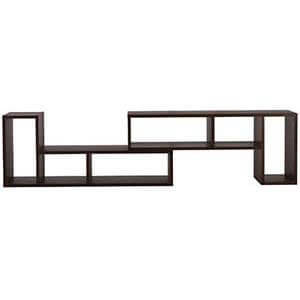 Artsy and modern this bookshelf will get you organized in style. 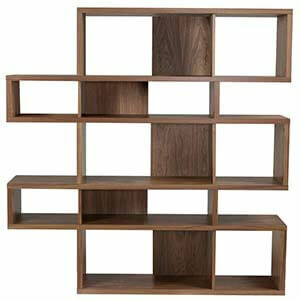 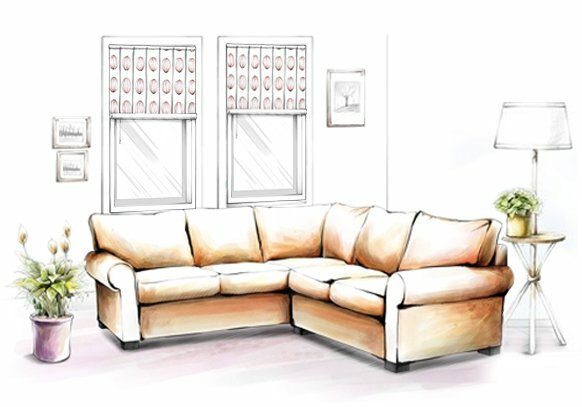 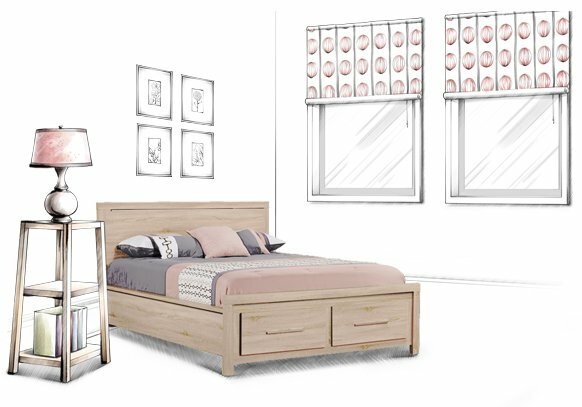 The zig zag placement of the shelves and vertical height creates a sense of drama and function. 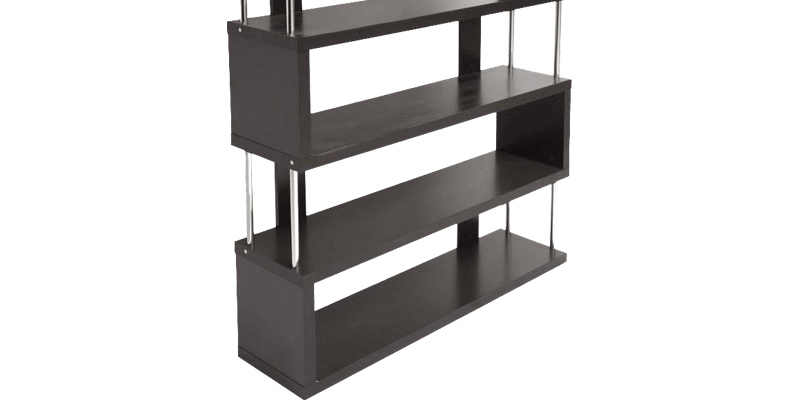 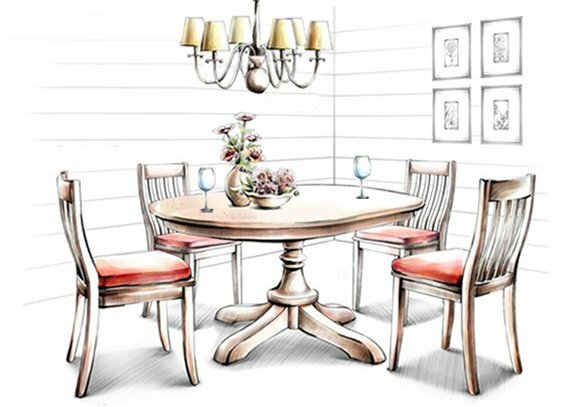 The handcrafted shelves are supported by steel supports on open side creating a touch of glamour.